Working with Nissan new and used cars is more of a passion than a job for everyone at our dealership in Mission Hills. This means that we're highly efficient and we know Nissan inside and out. We are just as invested in maintaining the high quality and performance of your new or used vehicle as you are. 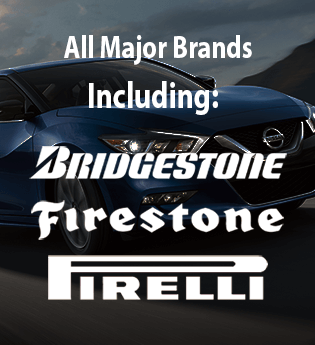 Here at Nissan of Mission Hills, we carry an extensive selection of high quality tires, competitive prices, and tires that are professionally matched to your Nissan car. 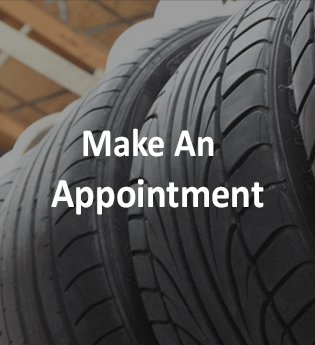 When it comes to parts, including tires, your dealership understands that the right components provide superb performance and handling for the highest quality standards. Trust them to have the right tires when you need them. Whether you drive an Altima or a Titan, your tires were selected to provide superior performance and comfort. 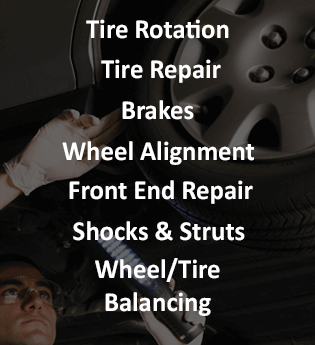 Our professionals can fulfill all of your tire needs, and we offer 24 month road hazard coverage on all OEM and OEA tires. Stop in today for a free top-to-bottom inspection, recommendations, and information about available rebates and specials. Our knowledge-rich, ASE Certified Technicians can provide comprehensive service for your car's every need. We treat you with respect.